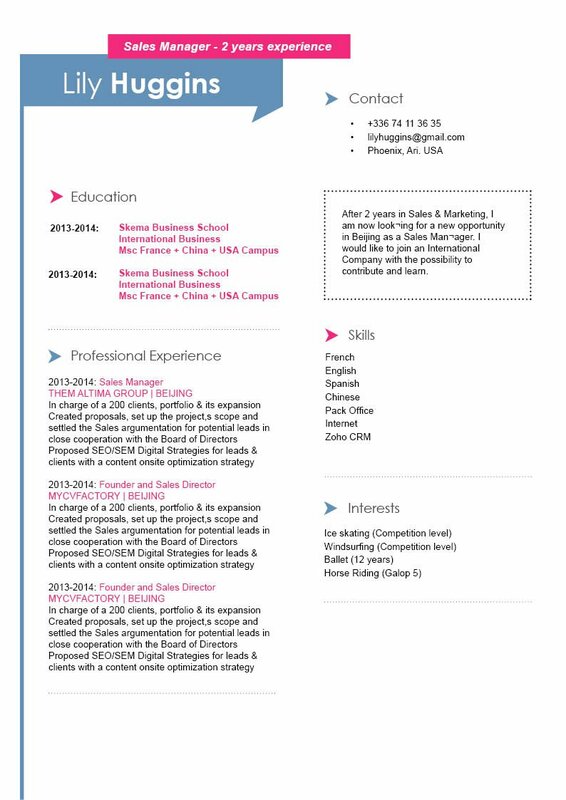 CV template to download "Emeritus"
Need a resume that can perfectly present all your qualifications? 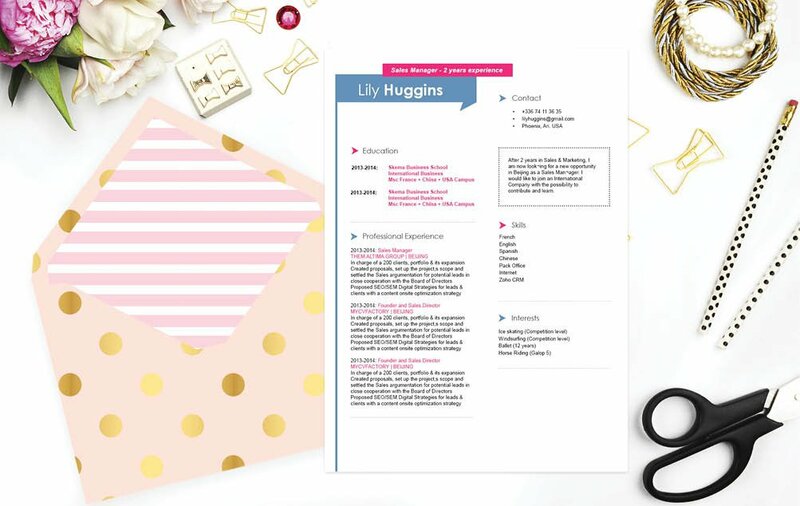 Well, the Emeritus Resume is just what you need! 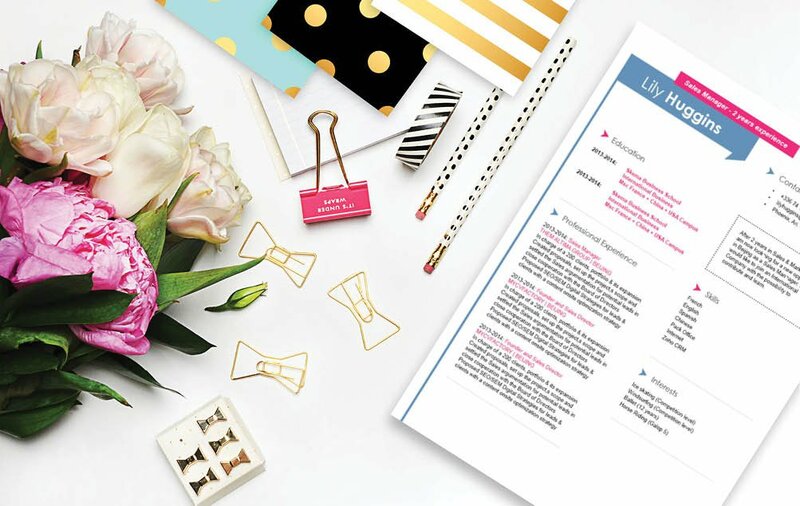 It features a selection of colors, shapes, and text that make an attractive resume design. 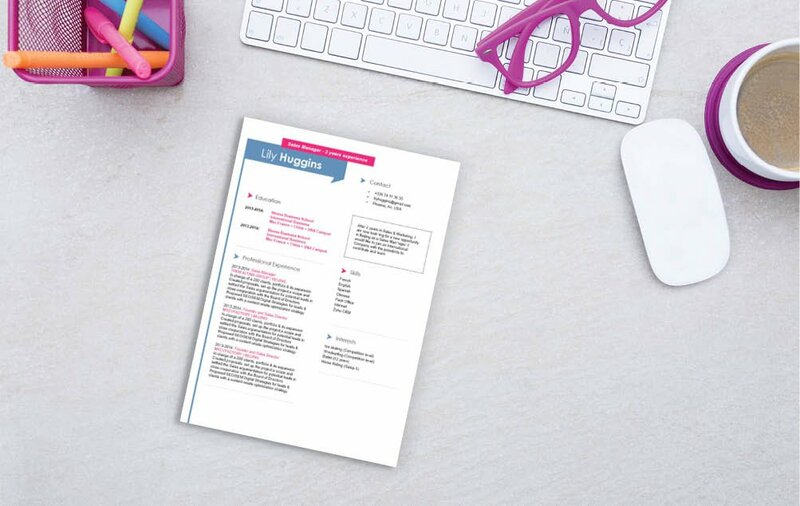 This easy resume template will clearly present all your qualifications in such an eye-catching manner that is applicable to any job type out there!—With this resume you are sure to get that dream job you ‘ve always wanted. Be positive!—Above all in your resume and interview you must be positive! Leave out negative and irrelevant points in your resume. If you feel that your graduation date might subject you to age discrimination, leave it out of your CV. If you do some duties in your past or current job that don't support your present job search objective, leave it out. Focus on duties and tasks that do support your current job search, and leave off any irrelevant personal information such as your race, weight, and height. Unless stated otherwise, these must not factor in whether you get the job or not.